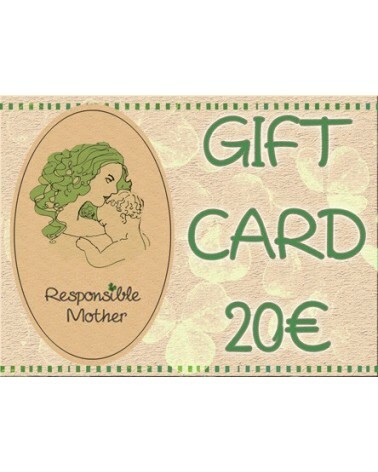 Responsible mother gift card for 20EUR, gift certificate, present for newborn, baby shower gift. 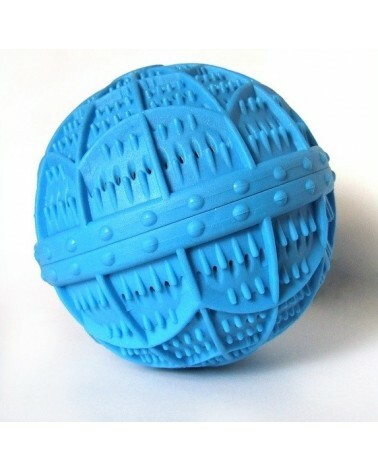 Present for any occasion. Responsible mother gift card for 100EUR, gift certificate, present for newborn, baby shower gift. Present for any occasion. Responsible mother gift card for 50EUR, gift certificate, present for newborn, baby shower gift. Present for any occasion.